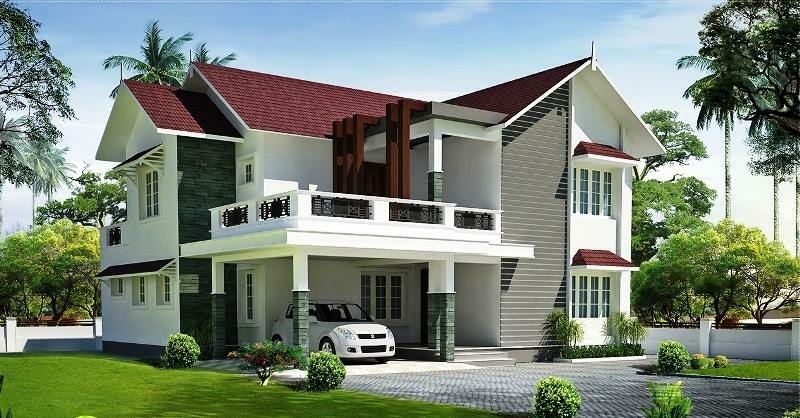 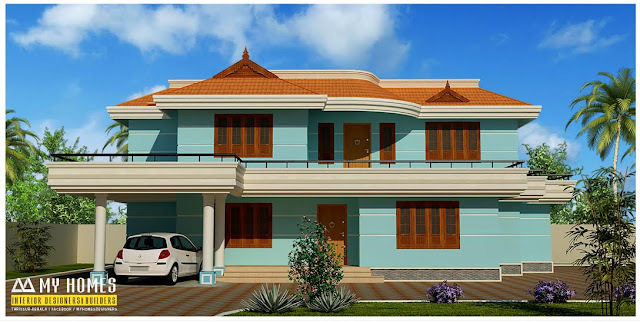 KERALA HOME DESIGNS AND PLANS: 4 BED KERALA HOME DESIGN BY MY HOMES Interiors& Builders. 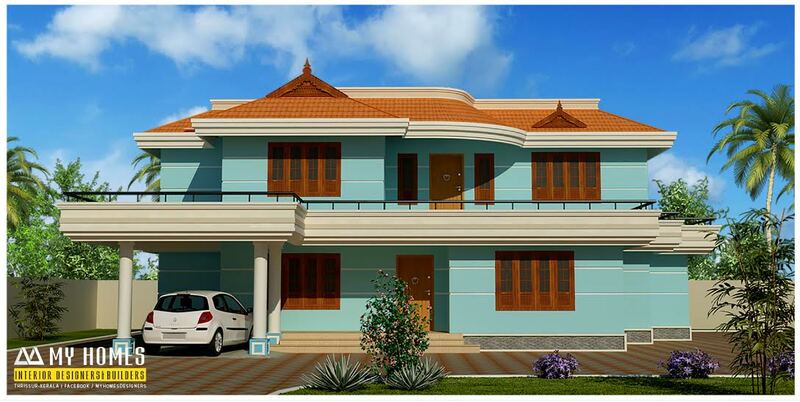 4 BED KERALA HOME DESIGN BY MY HOMES Interiors& Builders. 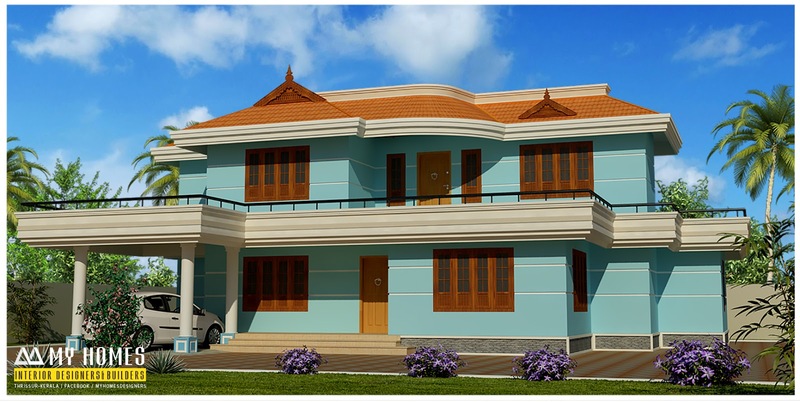 2120 sq ft Home Design Estimated cost as per stander material quality 1500 per sq ft price will increase or decrees as per the using quality of materials.